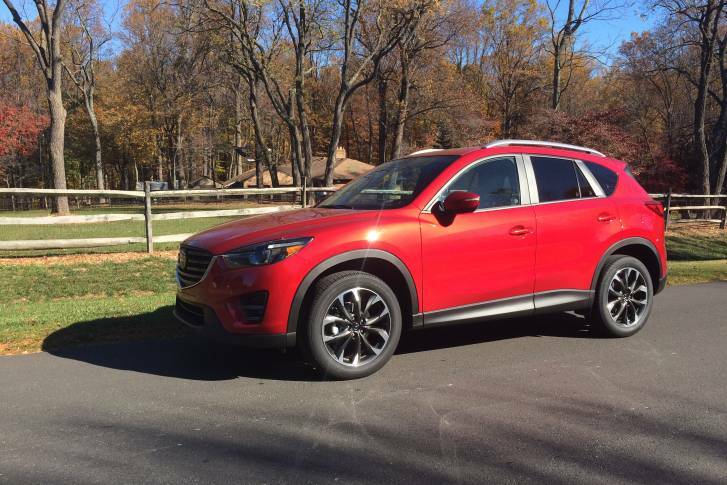 Car Guy Mike Parris calls the 2017 Mazda CX-5 an improved ride and all-around better crossover than before. 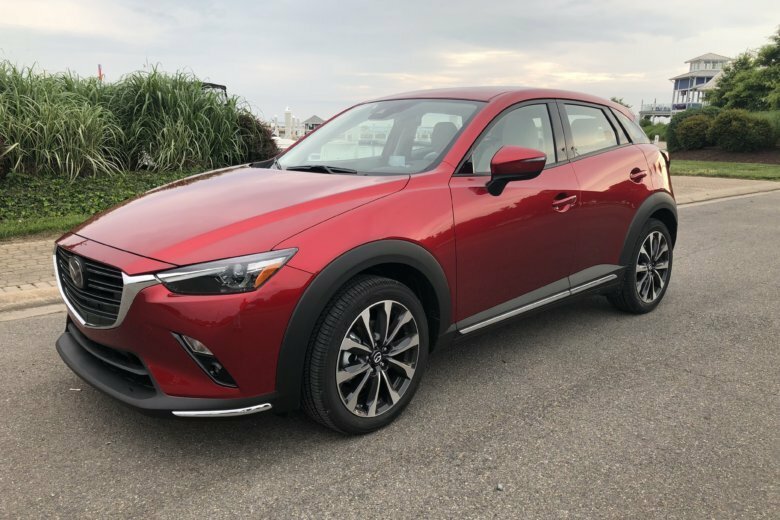 It makes less noise, has an improved interior and is quite luxurious for the price of a normal compact crossover, he said. 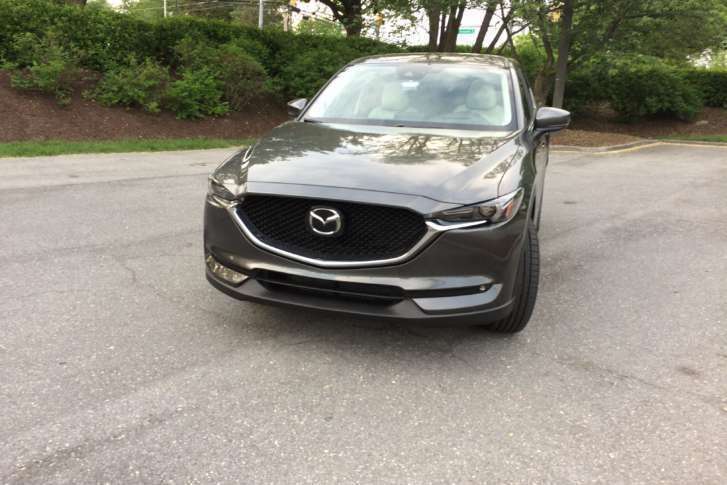 WTOP Car Guy Mike Parris says the 2016.5 Mazda CX-5 is a good driving crossover with less noise than in previous versions, and good handling. 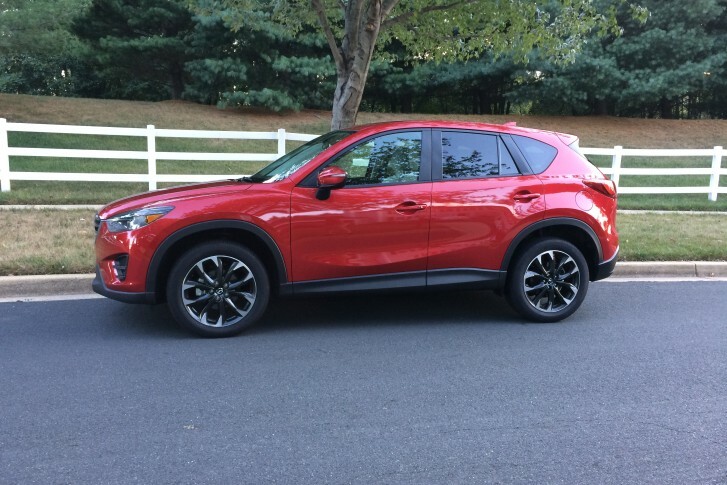 You can expect to take the longer, fun way home with the Mazda CX-5 2016 model.